Today marks a major expansion for Good Beer Hunting — the podcast. One of my favorite media formats, the podcast will be a series of in-depth, personal, casual conversations with brewers, business owners, and craft-oriented people of all kinds. It's a chance for me to bring you stories I could never write or photograph, and introduce you to the brilliant minds and raw voices of craft in America that I encounter every day. Together, we’ll dig into the issues the industry is facing. 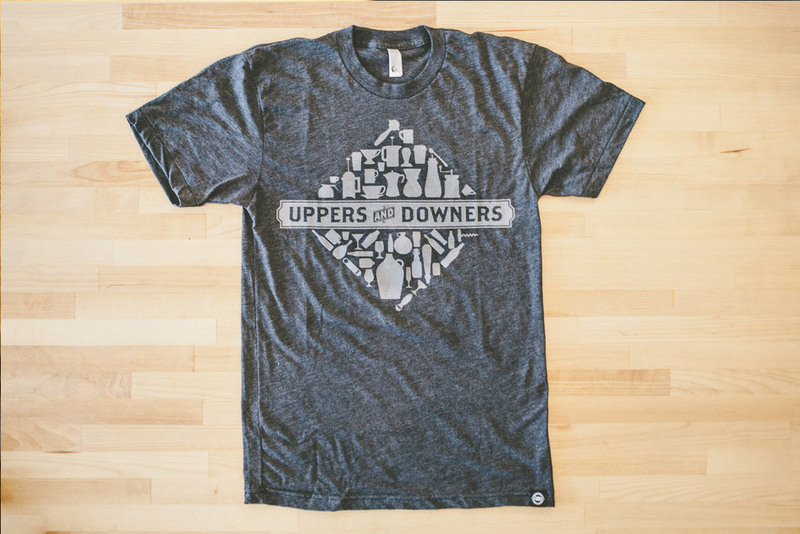 We’ll draw connections between the creativity in beer and the culture we all operate in. And most importantly, it’ll be a conversation. To subscribe to the podcast, you have three options. 2. Copy and paste the URL [ http://goodbeerhunting.com/gbh-podcast?format=rss ] into your favorite iOS or Android podcast app, or use your favorite RSS reader. 3. Bookmark the GBH Podcast blog and listen right here on the website whenever you'd like. 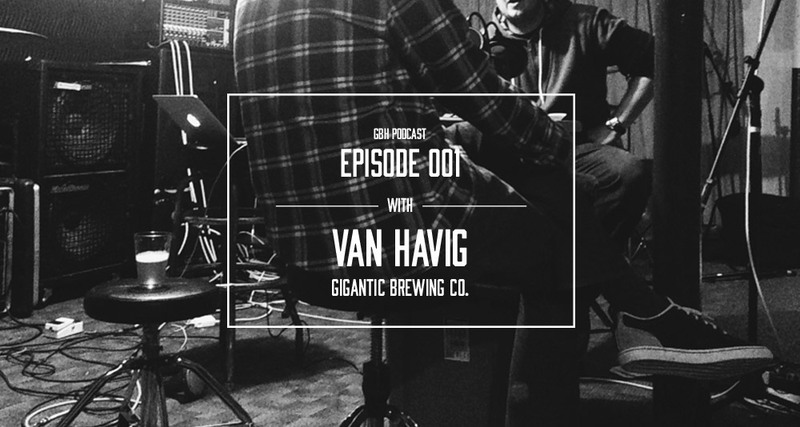 For episode one, I sat down with Van Havig, one of the founders of Gigantic Brewing out of Portland, Oregon, one of the most fiercely loyal craft beer markets in the US. It’s also one of the most mature. Yet Van saw fit to open a small brewery in the heart of that market and pit his IPA against some of the best in the country. And he’s doing just fine. How? Listen in and find out. Manufactured in Germany, this bottle opener and sealer is an an ingenious invention for the beer geek. It opens pop-off and twist-off bottle caps, and features a soft plastic gasket on the underside capable of hermetically re-sealing bottles and maintaining critical CO2 levels — perfect for bombers bottles. 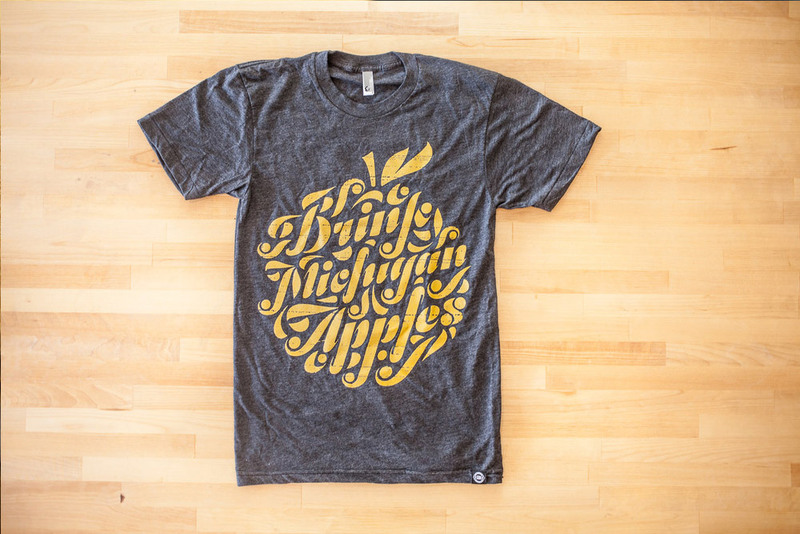 Drink Michigan Apples™ is a collaboration between GBH x cidermaker Ryan Burk. 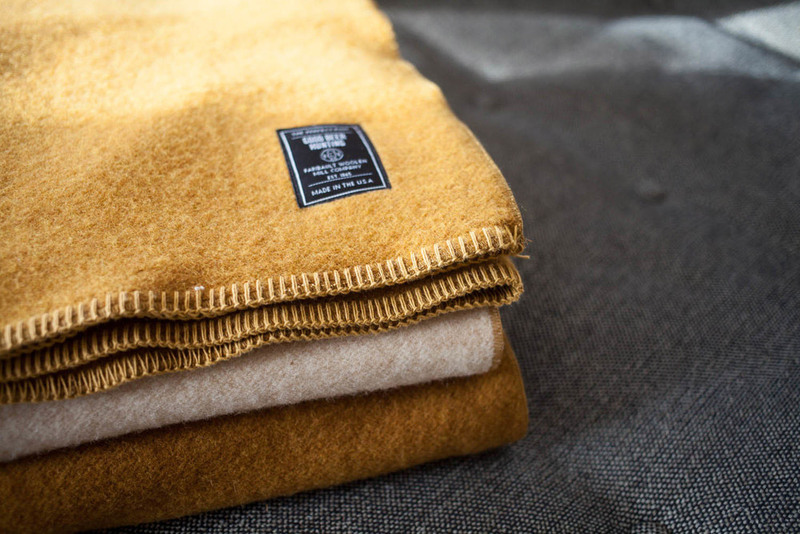 On the back are the names of Michigan's most popular and heirloom apple varietals used for making some of the world's greatest hard ciders — all printed in a beautiful golden-cider color. A collaborative coffee beer event series between Good Beer Hunting and Intelligentsia, celebrating the intersection of flavor and process common to both coffee and beer cultures. Join me in Naperville, Illinois for the first Winter Ale Fest! Be sure to look for the GBH Trophy System to hunt down some of the festival's best beers that day, and stop by the GBH table to say hello. The Naperville Winter Ale Fest will be Naperville’s first outdoor winter beer festival. The inaugural festival will take place on Saturday, February 22, 2014. Situated on the frozen tundra of Naperville’s Frontier Park – the festival will feature over 120 unique beers from craft breweries around the country. Pull out your long-johns and parkas, it’s time to experience winter’s best craft beers. The festival will also feature food from some of Chicagoland’s favorite food trucks.